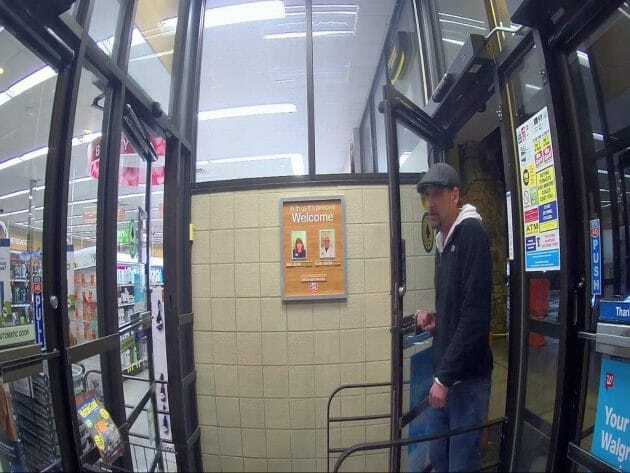 On March 8th, 2019, a white male, wearing jeans, a black jacket, a white hoodie and a blue and white baseball cap entered Publix and made a purchase in the amount of $216.17 using a stolen credit card. 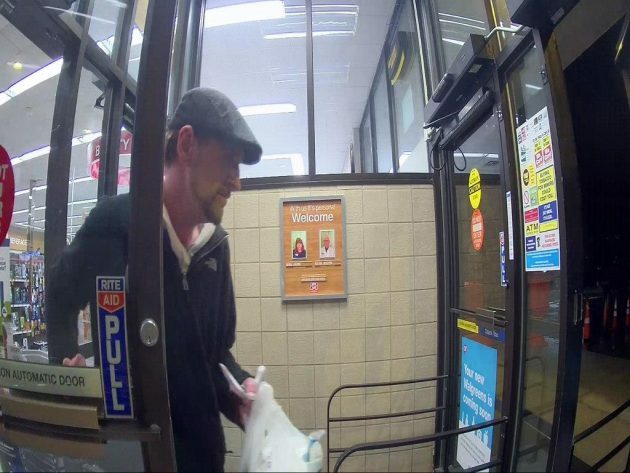 On this same date, the same suspect used the same stolen credit card to make a purchase at Ingles in the amount of $214.33. 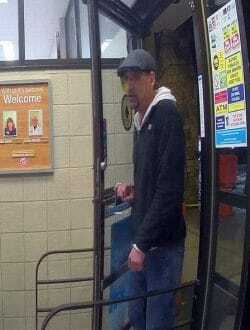 It was also reported that the suspect made fraudulent purchases with the credit card at Dollar General in Foscoe and at Rite Aid in Seven Devils prior to coming to Boone.